Like most kids, I used to daydream about what my life would look like in the future. I imagined myself driving a baby-blue pickup, a woman sitting beside me, down a long dirt road, listening to music and holding hands. The home I daydreamed about looked like the one I lived in, decorated in images of the Virgen de Guadalupe, with songs of Selena and Juan Gabriel blaring on boom boxes every Saturday morning, painted mint green and yellow, with the smell of tortillas and menudo soaked in our clothes. But in school and out loud, my future looked like a little white house with two windows, one on either side of a red door, a cartoon tree growing apples on the left, a perfectly straight sidewalk with tiny pink flowers growing along its edge, bright green grass being tended to by a Ken doll husband and two kids playing on a swing set in back. Out loud, my life was exactly how it was supposed to look in the books and magazines I read. Out loud, I was the wife and mother from my books, the one who cooked dinner and wore pastel-colored dresses. But in my daydreams, I was a woman, dressed up like a husband, going hunting, leading a cumbia dance at my cousin’s wedding, drinking beer and stirring cocktails in pretty glasses for my wife. Out loud and in public, I was made to believe my future looked like a traditional storybook — until my creative writing teacher, Carol Mengden, put Sandra Cisneros’ novel, The House on Mango Street, in my hands. It was 1993. I was 17 and a regular in detention for my bad habits and traviesa ways. Truth was, I was a closeted lesbian at an all-girls Catholic school, a closeted Chicana and a closeted baby butch, trying every which way to break free from the traditional schoolbooks I had grown tired of. When I first read about Cisneros’ main character, Esperanza, I immediately fell in love with her because she had a home like mine, hair like mine, a Spanish name like mine, and a dream to break free, just like mine. She brought out the Chicana in me. After reading The House on Mango Street, I started writing like crazy. I started writing the story I was not allowed to speak out loud. This non-traditional, non-British, non-canonical book gave me permission to write as a “Tejanita Chicana” who wanted to grow up to be different than the traditional images presented in books. One of the first short stories I wrote was La Última Canción (The Last Song), about two teen girlfriends caught kissing by their parents and then verbally abused and kicked out of their homes. The story was about all the things I was scared to say out loud — in fear it would happen to me if my Mexican-American Catholic parents were to find out I was a lesbian. I was afraid of being disowned by my family. I was afraid of my friends scorning me. I was afraid of what the Church would do to me. I was afraid of the future. Much like today, heroic stories of LGBTQ people in the community — especially in books and media — were nowhere in sight. Therefore, coming out as a lesbian meant accepting the only narrative I knew existed, a dangerous one filled with ridicule. Death seemed like a better alternative for me, and even though I attempted, luckily I never succeeded. Instead, I wrote myself to life in my own narrative with the help of new friends and allies. 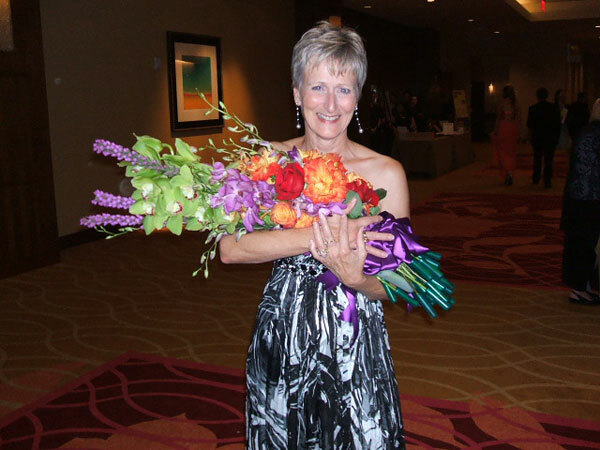 When I wrote from a lesbian perspective, I was able to be free. Further, in sharing that first story with my teacher and receiving positive recognition, I was accepted for the first time. The following year, my teacher passed away. I was in college at the time. In many ways, my parents communicated to me that I was no longer welcome at home. I knew the only way to overcome this devastation was to keep reading and writing. I saw an advertisement for a Naomi Nye reading at the original Madhatters Tea House on Avenue B and decided to attend. After she read, the crowd shuffled out. I walked up to Nye and said, “I’m a writer. My teacher died. I need your help.” Her face softened and she tore a strip of paper from a notebook and put it in my hand. “Call me. Come over to my house, have tea and we can read your poetry,” she said. At the age of 19, I was reading my lesbian Tejana Chicana love stories at Central Library with Nye. In a search for more lesbiana writing to study, I found there was nothing at school, in bookstores, libraries, y menos at home. I wanted to be the person to write these books, in hopes that I could be the Cisneros of my community one day, and save lives by writing our stories. 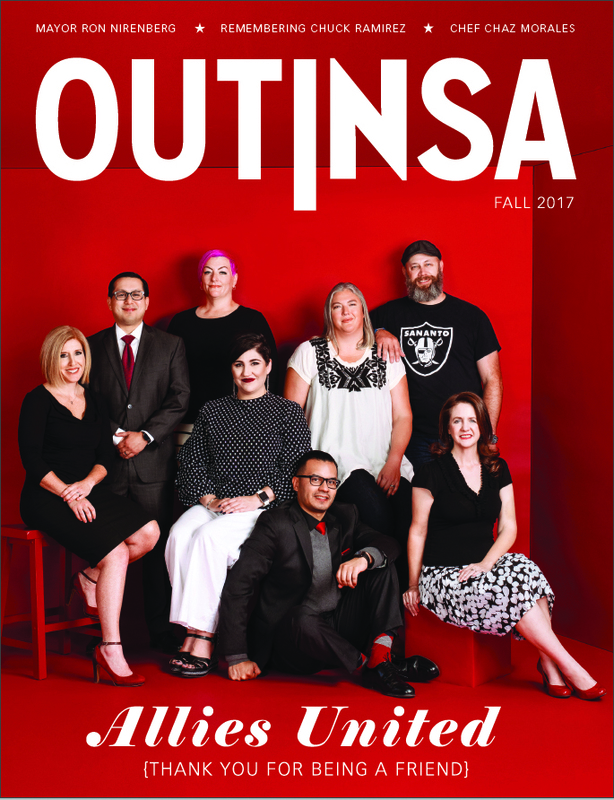 When I came out publically in college, San Antonio lesbian community leaders Debbie Myers, Nickie Valdez and Graciela Sanchez reached out to me. It was during this time of my writing career that I would gain the most authentic experience from other women writers. Graciela, Gloria Ramirez and the mujeres of the Esperanza Peace and Justice Center opened up the women-of-color writer world to San Antonio by hosting workshops led by lesbian authors Sharon Bridgforth, Cherríe Moraga, Gloria E. Anzaldúa, Marga Gomez, Lourdes Pérez and others. Bridgforth showed me how to write from my body, Moraga told me of the power of theater, Gomez taught me the importance of humor in trauma and Perez sang a lesson of resistance and power in poetry. Anzaldúa gave me permission to unleash my “wild tongue.” Collectively, their work taught lessons of lifting up queer women of color to learn from one another, and the power of women helping women in hopes of a stronger future for all. 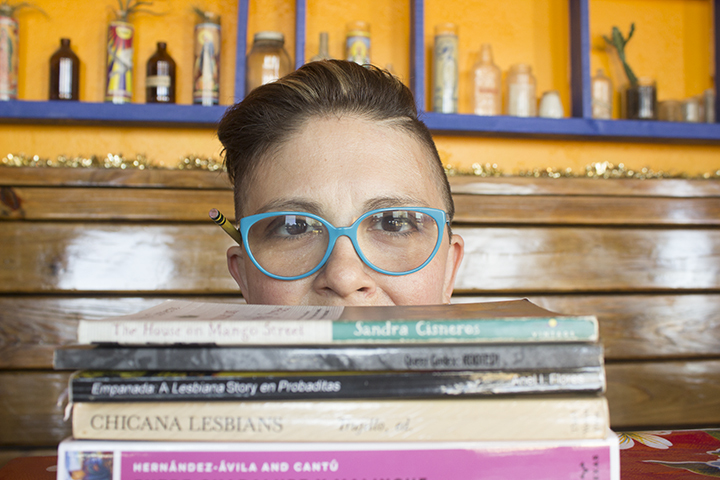 In 2001, award-winning lesbian author Carla Trujillo read from What Night Brings in San Antonio. Like I did in ’95 with Nye, I waited until everyone shuffled out and asked Trujillo for guidance. 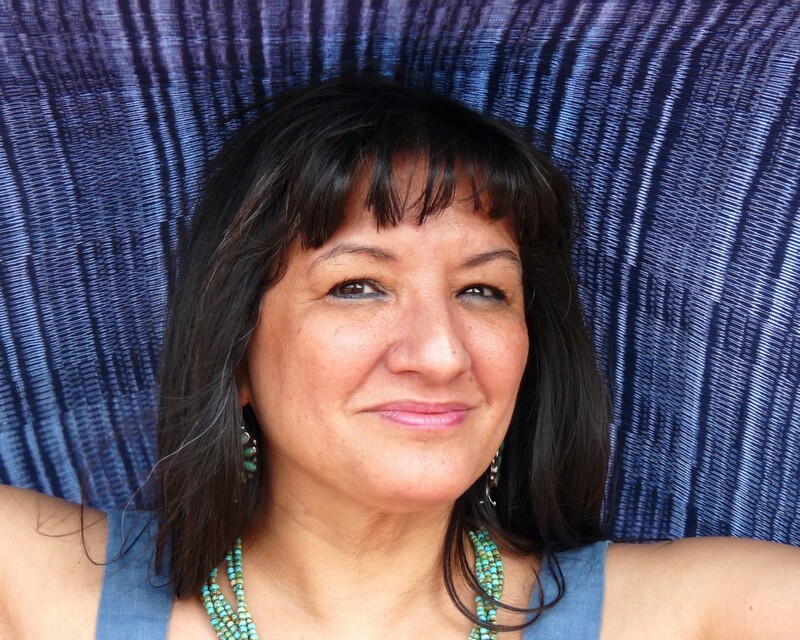 A couple of days later, Trujillo called: “I read your manuscript,” she said, “and sent it to Sandra Cisneros to consider you for our Macondo Writers’ Workshop. Sandra is going to call you.” Was this really happening to me? 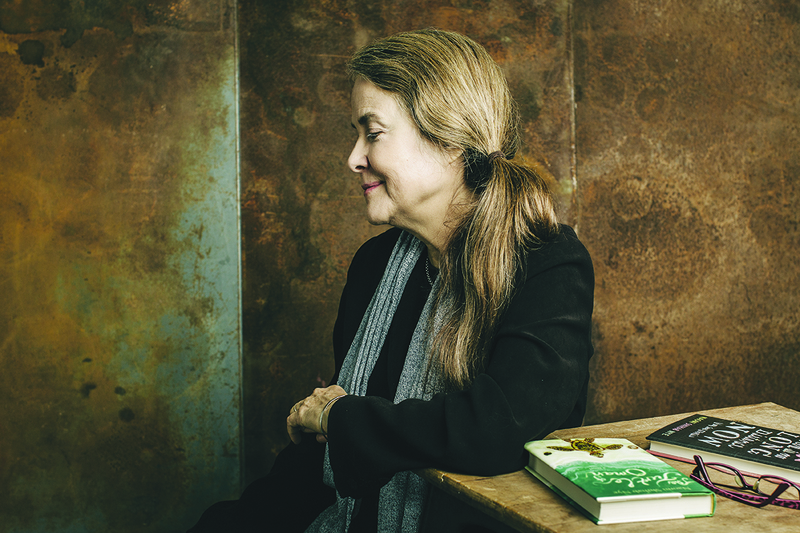 The following summer, at the age of 26, I was sitting at the writing table with the woman whose work shaped me. At the same table sat Trujillo, San Antonio scholar and ally Dr. Arturo Madrid, lesbian author Leslie Larson and gay author Alex Espinoza. We were all socially engaged writers, cultivating literary activism by writing books to tell the stories left out of literature, left off the bookshelves and erased from history. I had come full circle, with Cisneros beside me. I dedicated my life to the craft of telling stories because she, along with many other fierce writers, had the courage to challenge mainstream book publishing for the sake of saving lives and preserving stories. 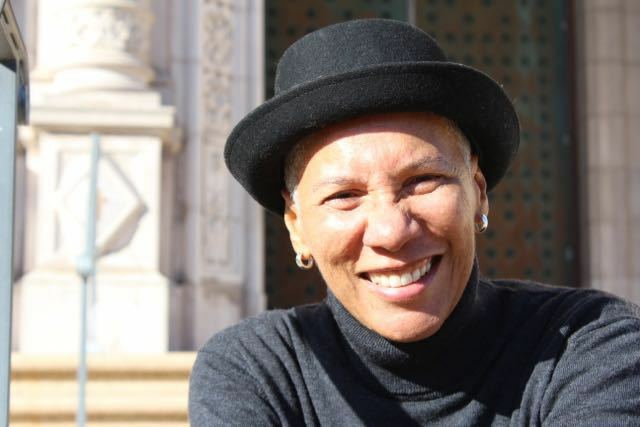 After reading my manuscript, Cisneros asked, “Who have you read?” I answered, “Gloria Anzaldúa, Jeanette Winterson, Rita Mae Brown, June Jordan, Alice Walker, Toni Morrison, Carmen Tafolla …” Before I could finish, she stopped me and helped me realize how lucky I was to have the privilege to read such great authors. She reminded me that they were all writing in a time of urgency, when stories by women of color were being left out of the canon, education and history. She challenged me to write and produce work better than my teachers. She challenged me to do my best work and I accepted. She was right about the urgency of my mentors. But I also believed queer writers of color were still writing in a time of urgency. Just last year in Granbury, Texas, the community fought to pull two gay-themed children’s books from the public library. Last summer, a playhouse deemed my first book, Empanada, “too gay” for its audience. Even with so many amazing writers, journalists and activists working together, homophobia is still thriving. And I am afraid. But I will not stop writing and telling our stories. I will continue to open doors to other writers and activists seeking guidance. I will continue to connect and work in community. And I will continue to write books that tell the tale of the people who have been shunned from family or kept off the bookshelves, in hopes that you will see yourself in the pages one day — in hopes that you will write the next book that will save lives.